With the motto "Ease up your life", 50five’s goal is to provide smart products for the home. 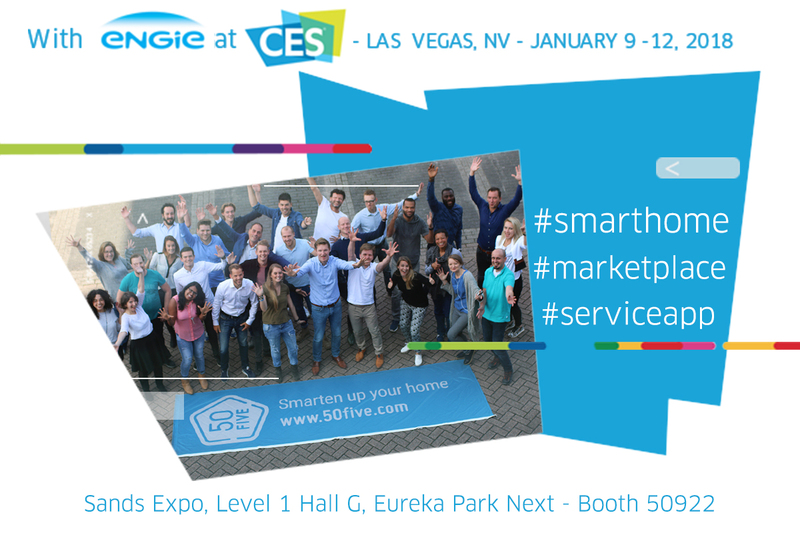 This young ENGIE subsidiary will be at CES at the ENGIE & Partners booth. CEO Isabella Namache told us more about what drives her team of thirty people, who are already operating in five different countries. - Hello Isabella. So 50five’s goal is to continuously make people’s homes smarter? 50five is a young e-commerce company launched in September 2016 focusing on products and services for the home. More specifically, we operate online stores under the 50five brand, which we use to market a range of smart products around the house. We also provide services under the Ajusto brand through a digital marketplace. 50five runs on a 100% web-based business model where customer acquisition, support and services are delivered via digital processes. Our goal is to become an essential reference for smart homes based on the choice of products we offer and help them install and the services we provide for more comfort and simplicity in our customers’ daily lives. For us, comfort means not only greater efficiency in energy management at home (so consuming better and less) but also better quality of life (more security, more automation, etc.). By gradually equipping their homes with smart objects, our customers can also choose give us access to the data they create. Analyzing this data helps us provide them with additional information, advice and notifications about about how to improve their environment. We can in turn prevent and/or manage maintenance for home equipment and systems (heaters, boilers, appliances, electric vehicle chargers, solar panels, battery storage, detectors, cameras, air purifiers, etc.) . - How is what you offer different from other connected home appliance providers? What’s different about us is that we integrate the various components into a unique and totally digital experience. 50five offers more than standard e-commerce players (and not just Amazon) with our unique position as global solution providers for the smart home (with simple online advice about the choice of products to complete customer support in helping our clients adapt to and intelligently manage their surroundings. The customer journey goes like this: "I get advice and buy online, I can also choose to have the product installed via a simple click based on my schedule.” We offer our customers security guarantees and price transparency. Afterwards, if our clients want adapt their purchases to their budget or their desired level of comfort, they can use our app to get personalized advice and a visit from a certified professional at the time of their choice. - What do you expect to get from participating in CES? Major visibility, not only with our current business partners but also with suppliers we hope to work with in the future. The CES is an opportunity to get all the news in terms of products and services in one place. It’s a significant investment on our level, but the returns potentially create so much value that we are delighted to participate. 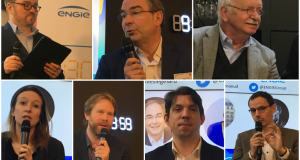 Being there with ENGIE strengthens our credibility in the market and gives us access to a network of potential partners that we would have little chance of breaking into at our current stage of development! 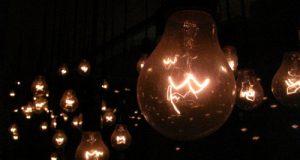 - In your opinion, what is the most important innovation? Every day, I learn new things and discover brilliant innovations and new concepts for services or products. However, if I have to choose one, I would say everything involving AI and robotics. The revolution being brought about by robotization is disruptive in every sense of the word and impacts all levels of society at a structural level, from individuals to states. The challenge is not to question the intrinsic value generated by robotization (and therefore the need to convince of their usefulness and their reason for being) but to concentrate our efforts on phasing the robotic transformation into the world in a way that minimizes the impacts of the disruption. -And finally, the answer to the question you would like me to ask you? Want to know more on 50five?